This is what we call a 2 Dimensional custom USB drive. 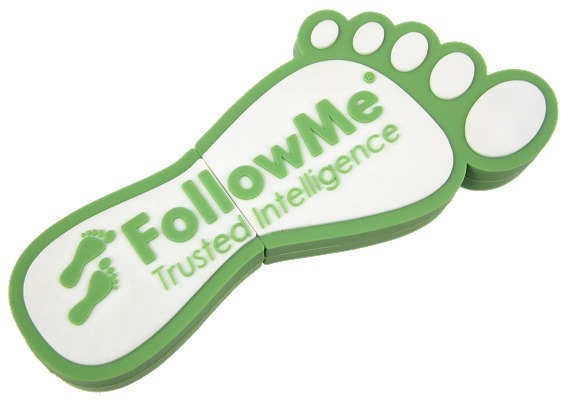 You could have your own design, any shape or colour. 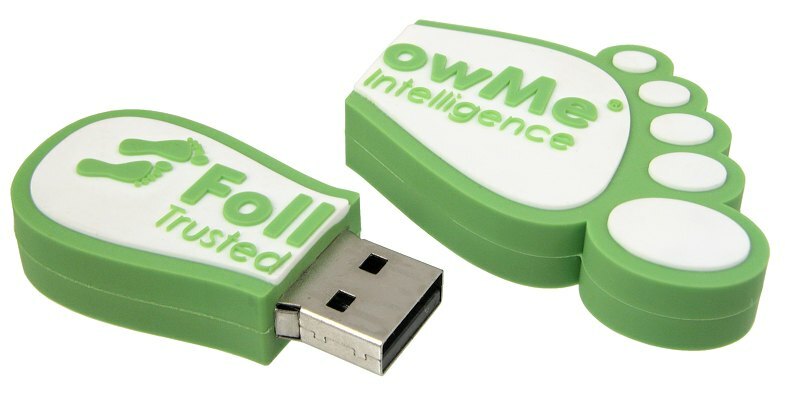 Send us details of your own product so our factories can cheaply produce your own unique design of USB drive. 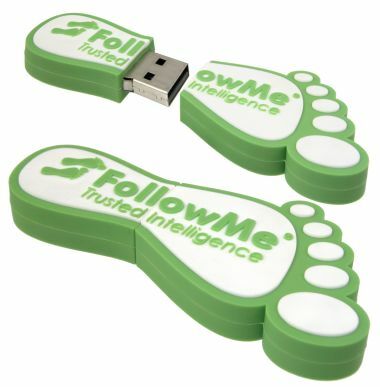 Take a closer look at these Ringdale FollowMe USB drives.